Hello! My name is Elizabeth and I blog over at Oak + Oats! I’m a twenty something who pretends to be a grown up. I love people, Jesus, adventures, dress up, creating,exploring, and being married to my best friend! Oak + Oats is a lifestyle blog about being rooted and nourished in Truth! Join me in my journey of living a simple, natural, and healthy life. If that wasn't enough, you can learn a bit more about me here! WHAT IS YOUR FAVORITE SOCIAL MEDIA APP & WHY? I love instagram. It is hands down my favorite social media. I love that you can create a folder of snapshots and memories. Filled with places you go, people you love, and things you do. Enough space for a caption but not enough space for too many crazy rants or buzzfeed articles. It is a pile of pictures that you can carry in your pocket – like those plastic inserts you can put into your wallet - but better! I also love the community that can happen in instagram when we share pieces of our everyday and use our phones to create a mini blog - they do say a picture is worth 1000 words! 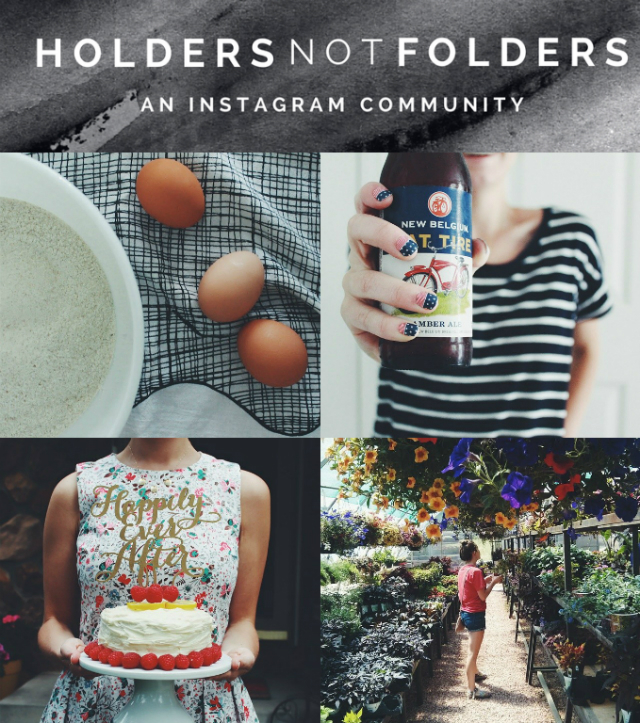 This summer Megs & I introduced our instagram challenge and our hashtag #holdersnotfolders. The heart behind #holdersnotfolders is community. WHAT IS HOLDERS NOT FOLDERS? 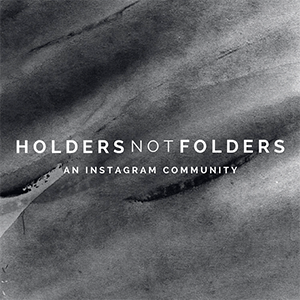 Holders Not Folders is a community that Megs of Rivers and Roads & I started of instagramers who grow, stretch, learn, live, share, experience, comfort, and love. The idea behind the name is that we HOLD onto each other and do not FOLD into ourselves. It is choosing community over isolation. 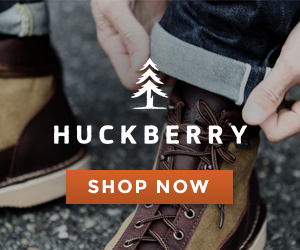 We want you to be a part of the community. Get involved in the instagram challenges we have going on, find new instagramers and bloggers to follower, stretch & grow your phone photography, and reach out. We would love for you to join the #holdersnotfolders community! You can start by following us on instagram (Megs of Rivers and Roads || Elizabeth of Oak+Oats ) and checking our blogs to see the current challenge! Right now we have finished our Summer 2014 Challenge, but there are more challenges coming up in the future. Until then, it is all up to you! Get creative with your photography and look for beauty in the everyday! Use the hashtag #holdersnotfolders and check out the rest of the community! Comment on pictures, say hello, and find new people to follow! HAVE YOU JOINED THE #HOLDERSNOTFOLDERS COMMUNITY? Hey dear. Thanks for having me! Always. Anytime. Forever and ever. Oh, Beth! She is the greatest!